Well I have a feeling today’s post is going to be a popular one! The lovely people at Legal and General asked me to think about which item(s) I think are worth investing in. What would I spend a bit more money on if I could? What would I choose to invest in if I had the choice? Well of course makeup and skincare sprang to mind – funny that! One of the things that I first thought of was makeup brushes. I’ve had countless cheap sets of makeup brushes over the years that just don’t last. Apart from the obvious bristle shedding – and yes I have ended up with a beard when applying my bronzer – I’ve also had handles fall off, and brushes appear to completely disintegrate before my eyes. There are loads of brands out there offering fab makeup brushes these days, but decent brushes often come at a price, and great brushes are usually out of my price range! 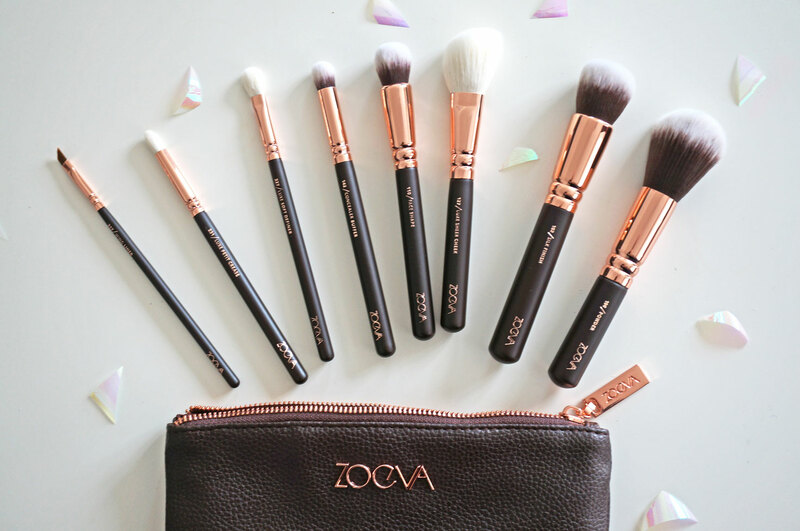 A while ago I created this Rose Gold themed wish list including my dream makeup brush set – the Rose Gold Luxury Set by Zoeva. 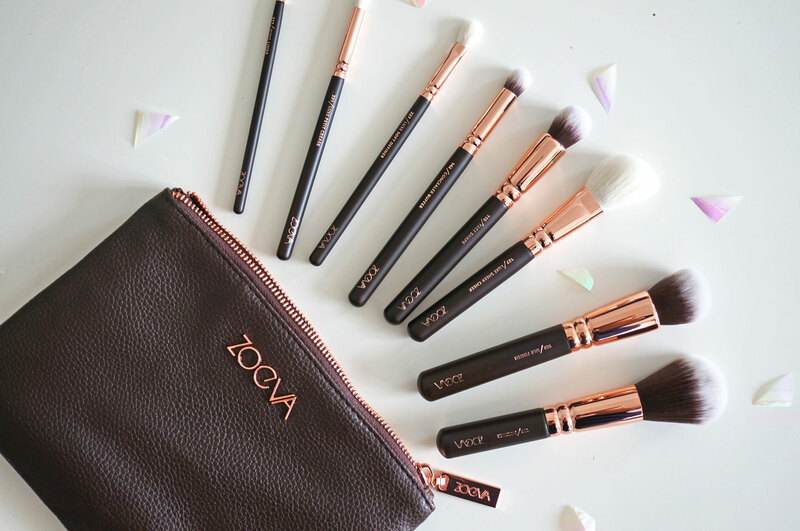 These brushes are of course gorgeous, but as well as looking great they’re of the highest quality too. Legal and General would like to give this amazing set away worth €65 to one lucky winner, and all you have to do is enter via the rafflecopter widget below – please also leave me a comment for extra entries! Previous Post Simply Be Hipster Holiday Hotspots! Awesome gift!Thanks for the opportunity.Kisses from Greece! Oh, these are so great, and I seriously need some makeup brushes. Thanks so much for the chance! I’ve been seeing great reviews about these brushes!! ––––––––– thank you so much for the chance ! i’ve yet to try zoeva . Aaaaah want these soooo much, they’re beautiful!! Lovely brushes, need them, my usual ones need updating! Love the brushes and would love to have a set like this. I would love to try these brushes, thank you for doing this giveaway! Thanks for this amazing giveaway and chance to win! Thanks for having this giveaway! Would love to win this gorgeous set! thank you for the giveaway!! really need new makeup brushes! xoxo. Ahh I almost bought those the other day! I keep hearing such good reviews on Zoeva! These brushes look amazing, I would love to try them!